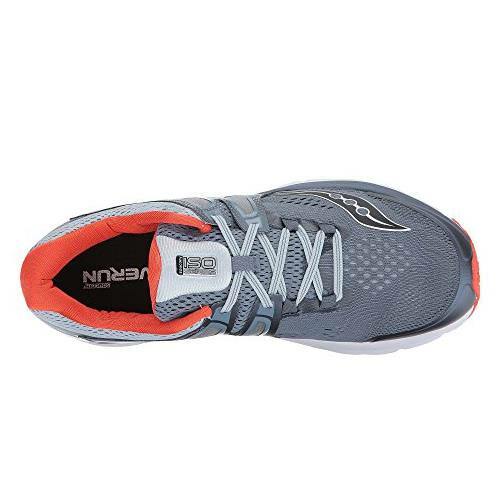 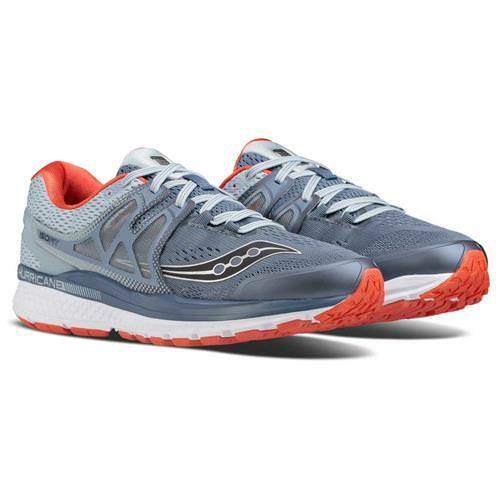 This is the Classic stability shoe has been updated by Saucony for those long road runs and light trail training! 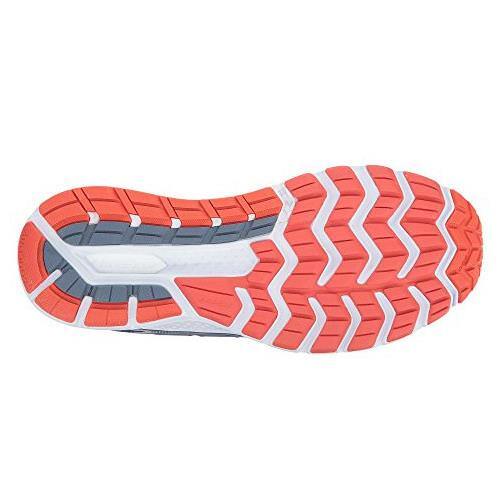 Roads run forever, how about a shoe that allows you to do the same? 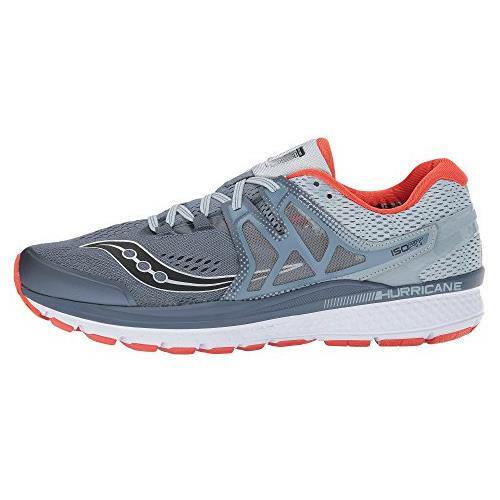 The Hurricane ISO 3 features ISOFIT that helps lock the foot down, while increased cushioning and lasting stability benefit your long run. 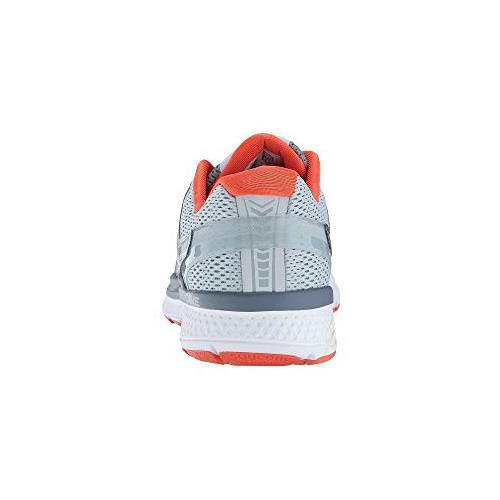 All that’s left are the miles and an EVERUN continuous cushioning delivering more energy return to get you through more of them.